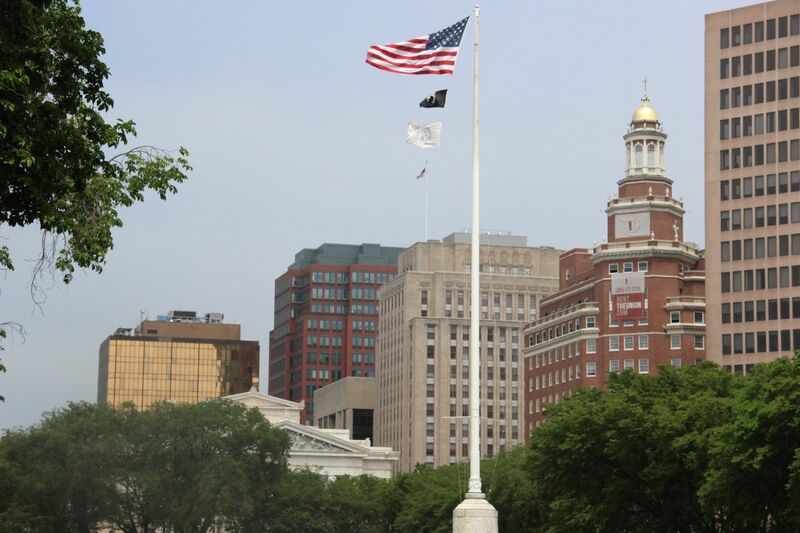 A view from the New Haven Green. In the U.S. and beyond, “citizenship” is a contested idea. Our work invites both individuals and mental health care agencies to examine how their frameworks and practices may promote and/or undercut citizenship. To help clinical service providers evaluate their programs using the conceptual framework of citizenship, we developed a Citizenship Measure. For more information about this measure, including consultation and training, please contact Michael Rowe, michael.rowe@yale.edu, (203) 764-8690.